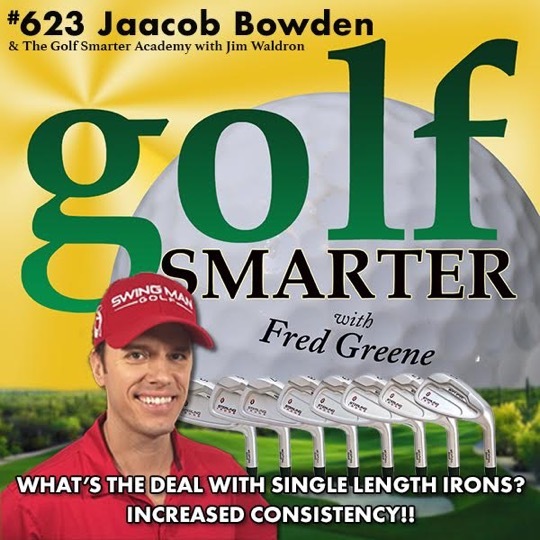 Thanks to Tony of Game Improvement Golf for having me back on his podcast..
Jaacob talks about some of the most interesting things that have happened in the last year related to the introduction of the Sterling Irons® Single Length Irons. 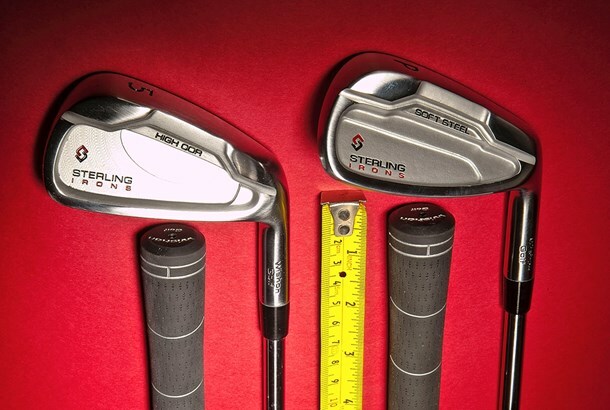 The Sterling Irons® Lob Wedge was recently introduced – Jaacob talks about how the design of this lob wedge came about. 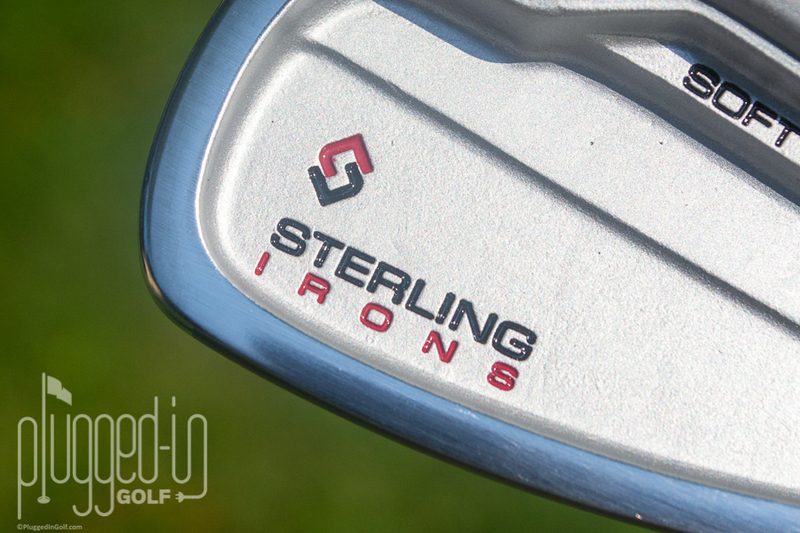 The second recent new Sterling Irons product is the Sterling Irons® 4 iron – most often used by strong players who can launch the golf ball easily. He discusses design efforts that lead to the release of the 4 iron. 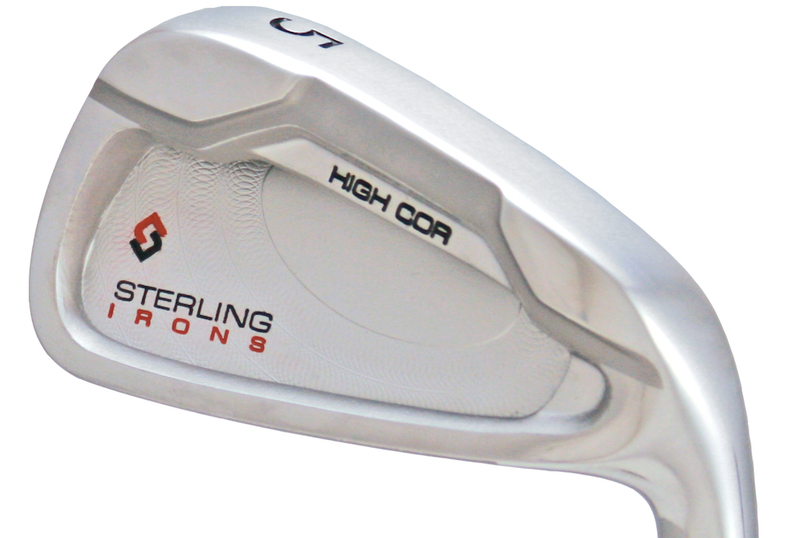 Finally – Sterling Irons® left handed single length irons are now available. Jaacob talks about how glad he is that there was enough demand for these to be created. Jaacob talks about some interesting suggestions for how golfers can practice to effectively adapt to using single length irons. In closing – he shares a few Final Words for golfers who want to start playing effectively with Single Length Irons. 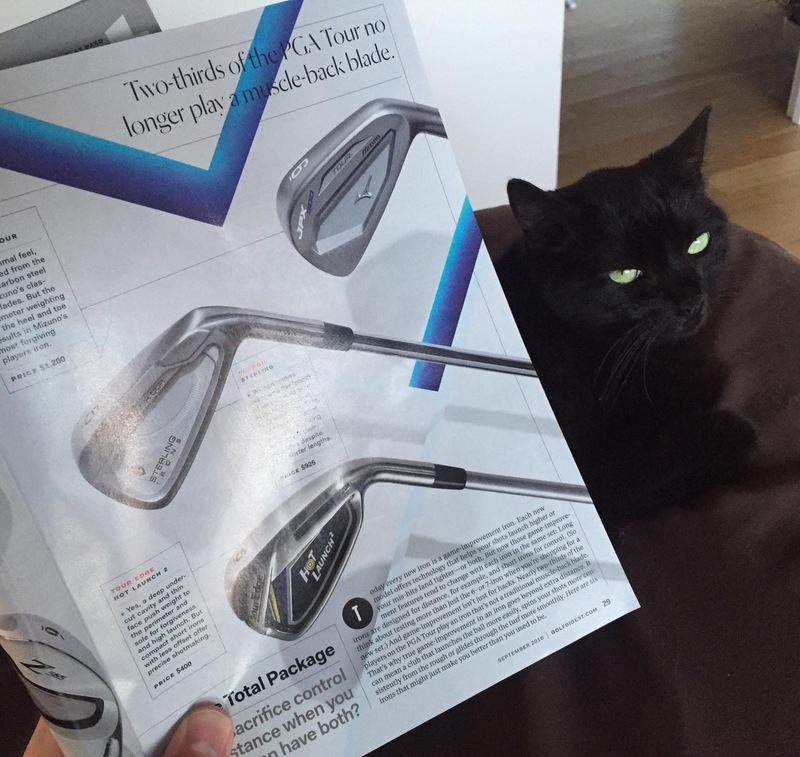 I got another mention in Golf Digest about my Sterling Irons®. 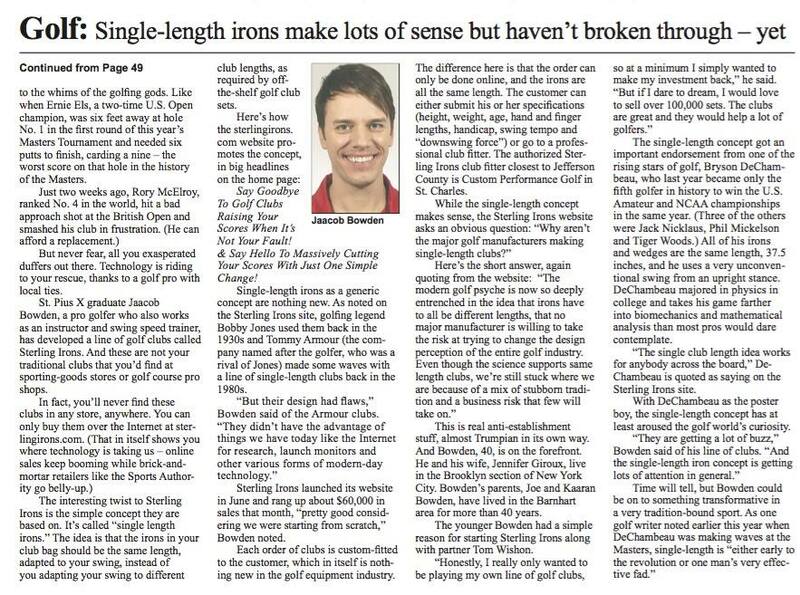 Here's the link to the story called "The Latest on Single-Length Irons". 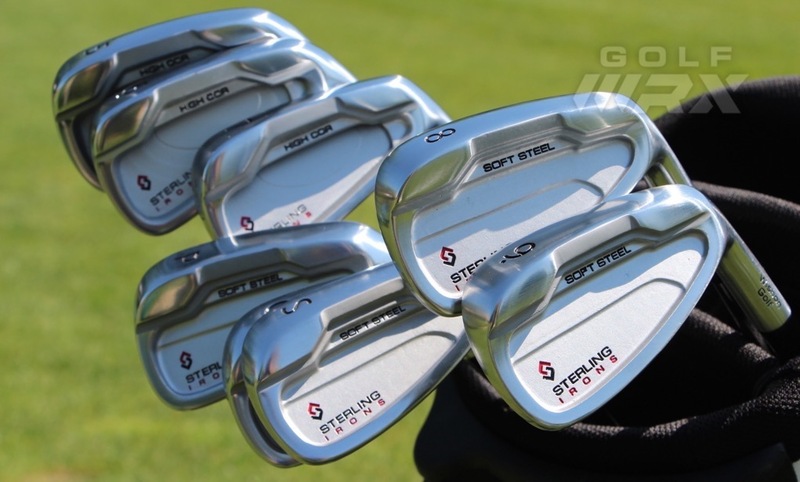 My Sterling Irons® single length irons get a mention at MyGolfSpy. See what they had to say here. 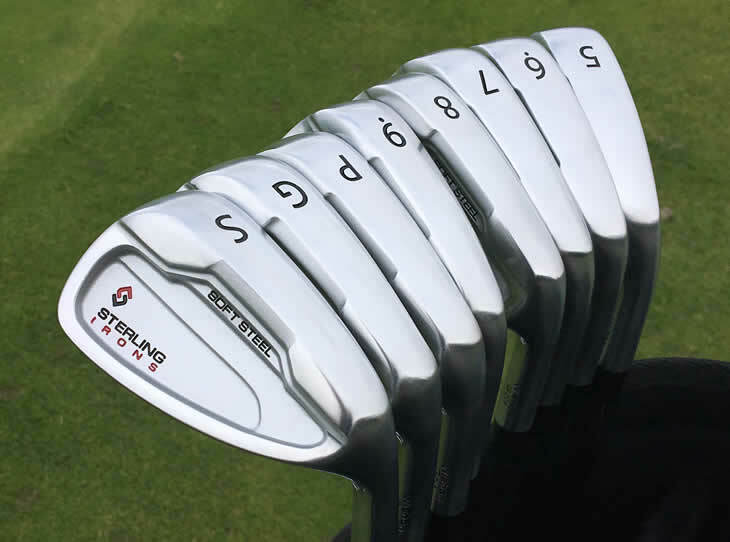 Wisdom in Golf's Shawn Clement has posted a review of my Sterling Irons® single length irons. My Sterling Irons® single length irons were featured in Golf World in an article by Mike Stachura. Trackman Master Alistair Davies has just posted his review of my Sterling Irons® single length irons. Rick Shiels & Peter Finch (Team North) take on Seb on Golf & James Pickard (Team South) around The Shire London in four mini matches featuring single length irons (including Sterling Irons®). Watch three of them below. Distance gapping and trajectories have historically been a common problem and concern with single length irons. In this video, Tom Wishon and I discuss how we fixed those things in our Sterling Irons® single length irons design. Tom Wishon and I chat about the process of how we took Sterling Irons® single length irons from concept to creation. 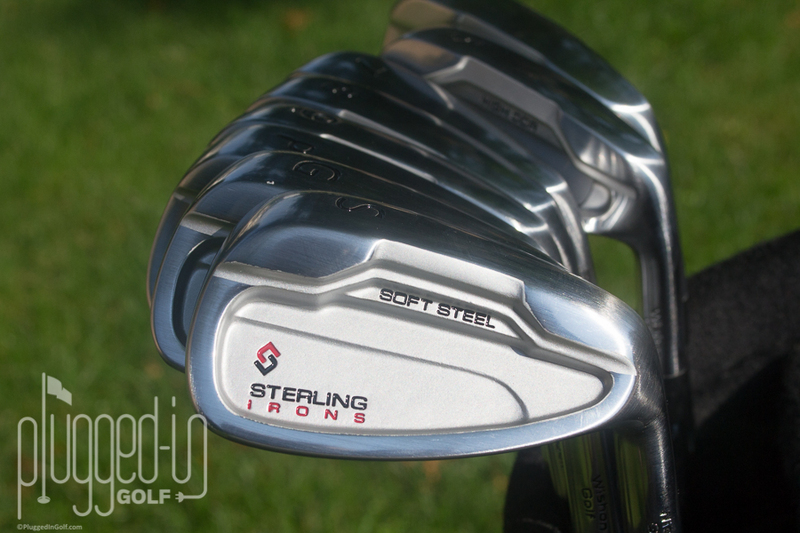 Want to see Rick Shiels' review of Sterling Irons® single length irons? Thanks to the Washington Golf & Travel Show for inviting me to present on the celebrity stage about my Sterling Irons® single length irons. 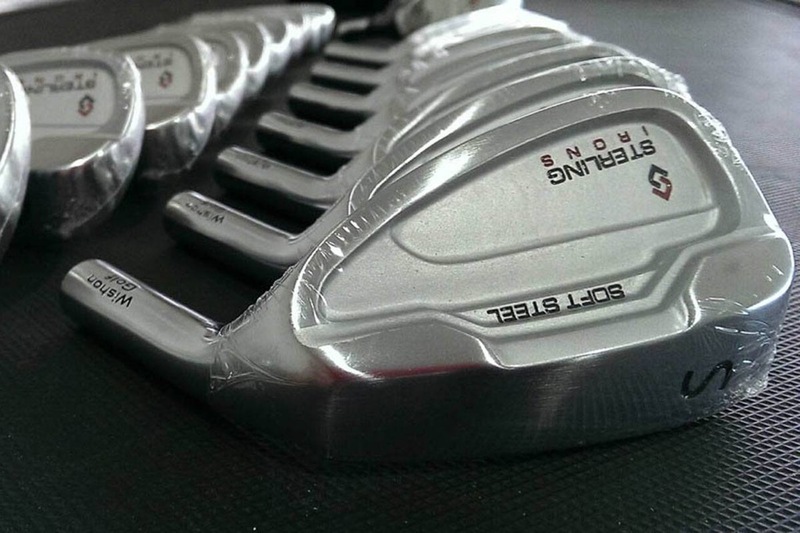 As fellow equipment junkies, I’m sure many of you have already heard about Sterling Irons® single length irons. Usually, with golf clubs, you only get to see the end-product that comes with all the marketing hype and fancy words meant to get you to buy the product. But it’s not too often that you get to hear an in-depth firsthand experience from one of the co-creators of a club design about what went into making the clubs you see on the shelves. I am hoping to do that for you today. 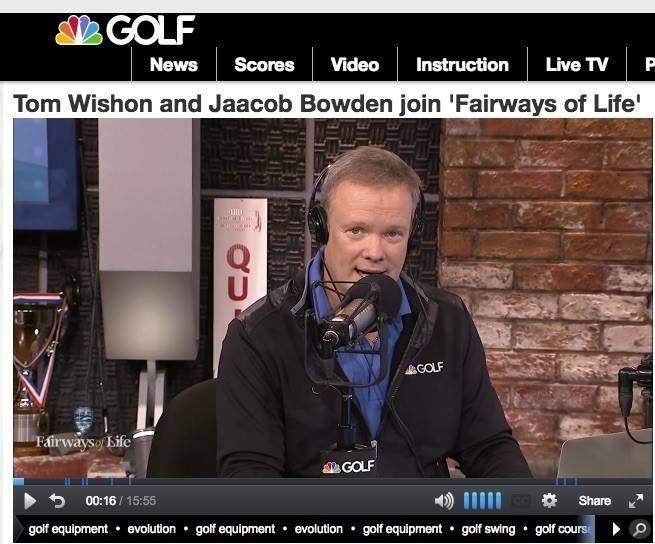 Have a listen below to my guest appearance with Tom Wishon on “Fairways of Life” with host Matt Adams on Sirius XM PGA TOUR Radio and Golf Channel Live Extra where one thing we chatted about was Sterling Irons® single length irons. Chris Duthie of Colorado Avid Golfer has published a story about my successful Sterling Irons® single length irons called "Wishon Golf's New Sterling Irons Are Revolutionary". Martin Hopley of GOLFALOT.com has just published his “Wishon Sterling Single Length Irons Review” article. Sterling Irons were featured in an article called "Single Length Irons" by Jim Achenbach for Senior Golf Insider. If you haven’t seen the September 2016 issue of Golf Digest, check it out. There’s a lovely photo and bit about Sterling Irons® single length irons. For those living in Jefferson County, Missouri, keep an eye out in The Leader for Gordon Bess’ “The Inside Track” article called “Bowden stoking revolution in tradition-bound game of golf”…and article about Jaacob's Sterling Irons® single length irons. You can read the article in the images below. 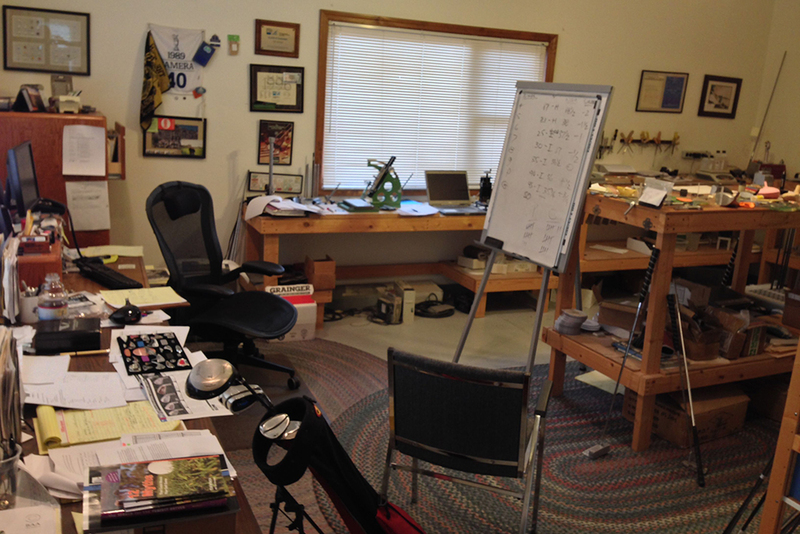 Director of Instruction Matt Saternus has finished his review of Sterling Irons® single length irons. 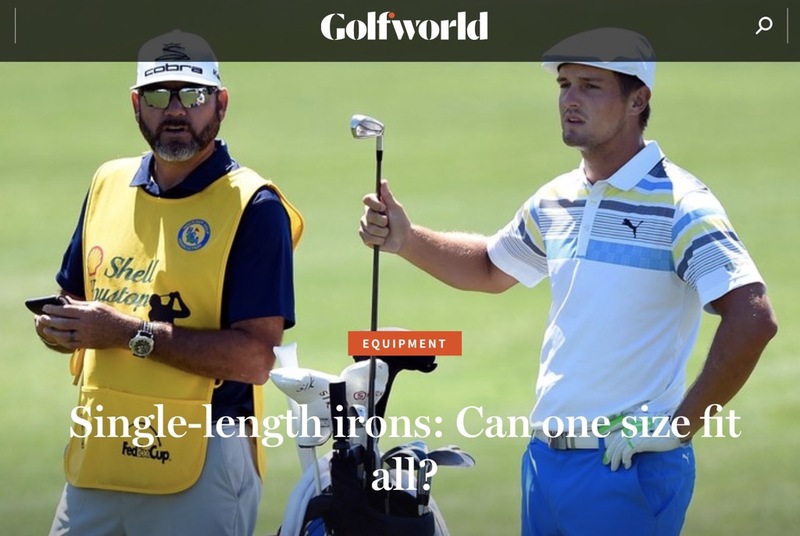 Learn about how Sterling Irons® single length irons came about in Plugged-In Golf’s “A Single Length Iron Pioneer” article. 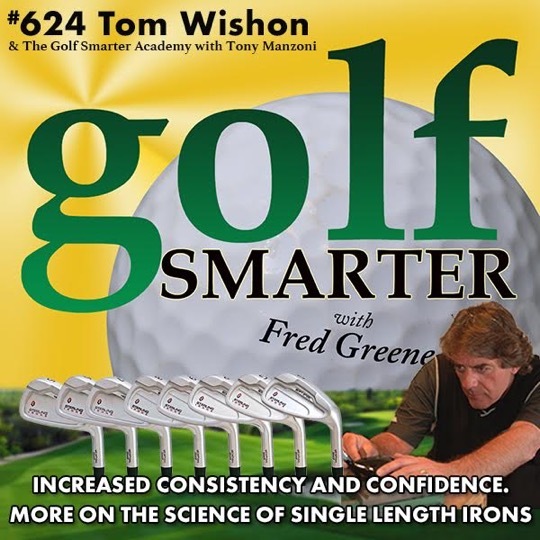 Happy to have been a guest on Episode 57 of Tony Wright’s Golf Improvement Podcast to talk about Sterling Irons® single length irons. Jaacob tells His Story – how he became a Professional Golfer, and how he initially became interested in developing what have become the Sterling Irons® Single Length irons. He talks about the initial requirements for the development of the Sterling Irons®, and why these requirements are important. Jaacob discusses some of the interesting stories and challenges from the 2-1/2 year development of these irons. He (and in fact Tom Wishon) play the Sterling Irons®. Jaacob discusses some of the surprises he has had related to how these irons perform for him. Jaacob talks about a few of the very satisfying success stories from golfers who play the Sterling Irons®. Finally, Jaacob provides some Final Words to golfers who might consider playing the Sterling Irons®. 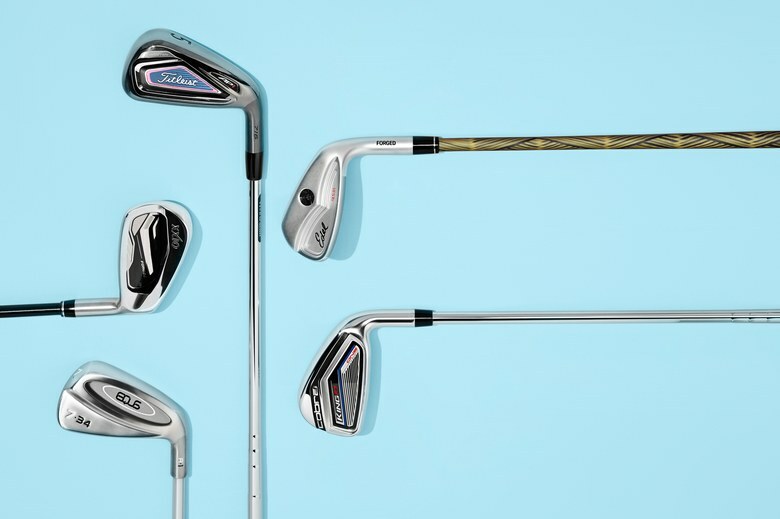 GolfWRX.com published another cover story about my Sterling Irons® single length irons. This one is a review of the clubs. 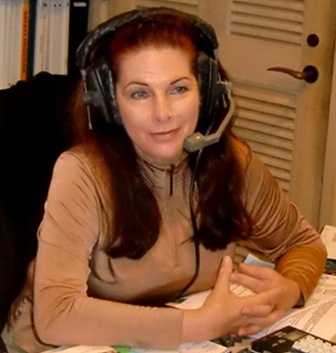 Great to be invited back with host Danielle Tucker on the Golf Club Radio Show to talk about Sterling Irons® single length irons. The Director of Instruction at Consistent Golf, Jeff Richmond, has just posted his review of my Sterling Irons® of single length irons. If you haven’t found out already, Tom Wishon and I have collaborated on a set of single length irons called Sterling Irons®. Check them out at the official website. 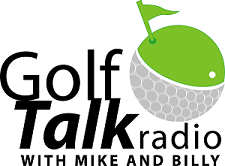 Many thanks to Dude Spellings and Scott Dawley for having me on Episode 8 of the Pace of Change golf podcast. Welcome to Episode 8. Today we’re talking with Jaacob Bowden. It was actually hard to nail down an appropriate title for exactly what it is he does. Let’s just say, in the world of golf, he’s pretty much done it all. Jaacob is someone who understands the value of writing down his goals and plans, and then pursuing them step by step until achieved. Take for example, his goal of becoming a professional golfer. You’d probably guess this was his childhood dream, something he fantasized about since he was a kid. Not exactly. Jaacob was 27 when he got started on this dream. And he was by no means a scratch golfer either. A 14 handicap, someone who admired the single digit player in his foursome. He was quite literally the average golfer. An average golfer with a superhuman belief system and a powerhouse work ethic. His story blossoms from there into a beautiful picture of a late bloomer who falls in love with golf, and turns his love of the game into a budding entrepreneurial career. 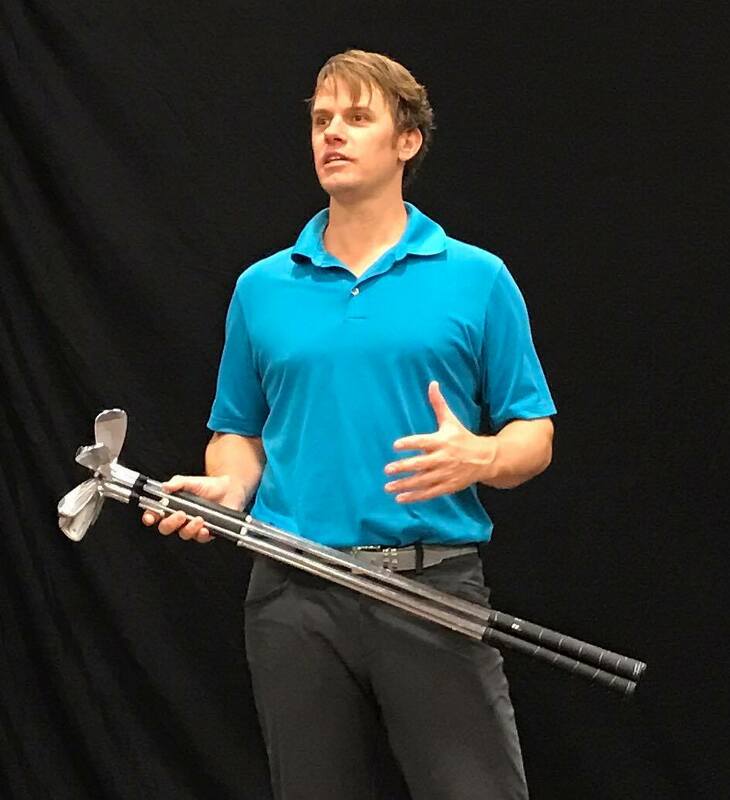 He’s an out of the box thinker, a swing speed teacher, an accomplished Speedgolfer, a senior writer for GolfWRX.com, and finally, with the recent release of Sterling Irons®, a golf club innovator. Alright, I’ve said enough. Let’s catch up with Professional Golf Entrepreneur, (hopefully that sums it up), Jaacob Bowden. I hope you enjoy our conversation with Jaacob Bowden. Definitely want to encourage you to check out his swing speed training program. Like he mentioned, most golfers have never done any swing speed training, and therefore can see massive gains in just a few weeks time. For his unique view on current topics and events in the world of golf, follow him on your social media platforms of choice: he’s on Facebook, Twitter, Instagram, and YouTube. Andrew Tursky of GolfWRX.com has just published a cover story on the single length set of irons called “Sterling Irons®” that Tom Wishon and I collaborated on creating and will be launching soon. 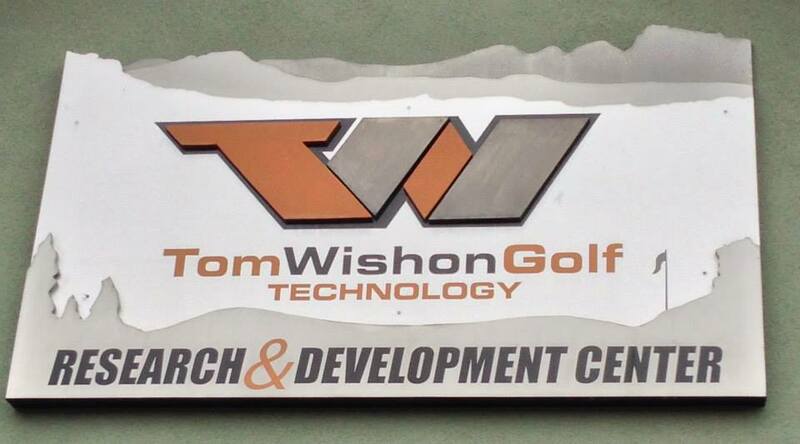 Spent a the last few days (October 28th-30th) in Durango, CO with my good friend Tom Wishon of Wishon Golf to discuss collaborating on a single length irons project. There are some really cool pics from the visit here.